We are professional installers of technology for your home. Customised create homes that are personalised to you. Our smart home systems are designed around the way you live. Customised are one of the most innovative Smart Home installation businesses in the UK. Since 2011 we have pioneered a sensibly priced approach to technology installation through a wide range of work in period homes, new construction and renovations. Our South Norfolk base allows us to undertake projects across East Anglia and London. At Customised we give you control and management of all the services in your Smart Home. 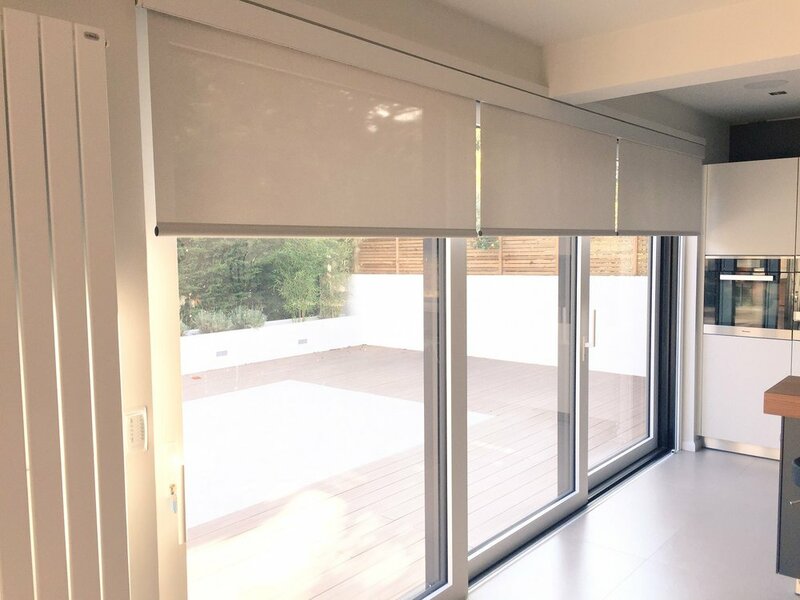 We give you control of the essentials like heating, lighting, security and wi-fi and also have the knowledge and experience to integrate the must have items such as TV, audio, home cinema and motorised curtains and blinds. Your Smart Home system is controlled using elegant keypads, touchscreens, mobile devices and even your voice. Customised offer a free Smart Home assessment service to identify the right products and services for your home and lifestyle. Press play to learn more about our Home Tech Experience Centre in Loddon. Customised have completed Smart Home projects across the UK. Have a look through our gallery of recent work and get in touch to begin planning your smart home project.